Thursday, May 31st, 2018 - Categories: Tech Tips, Uncategorized. The Petzl Sirocco – Guide Approved! 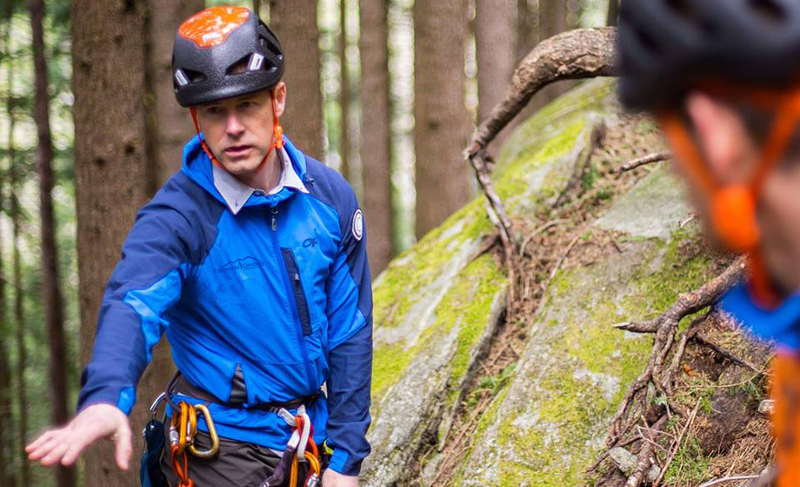 If you find yourself in need of a new helmet this season, look no further: the Petzl Sirocco is here! It’s ultralight design is made to be the perfect combination of protection and comfort. The new design offers increased protection against lateral and rear impacts, and carries Petzl’s top and side protection product labels. – Weighs in at only 170 g!